The Collected Stories by Grace Paley at Sam Still Reading. 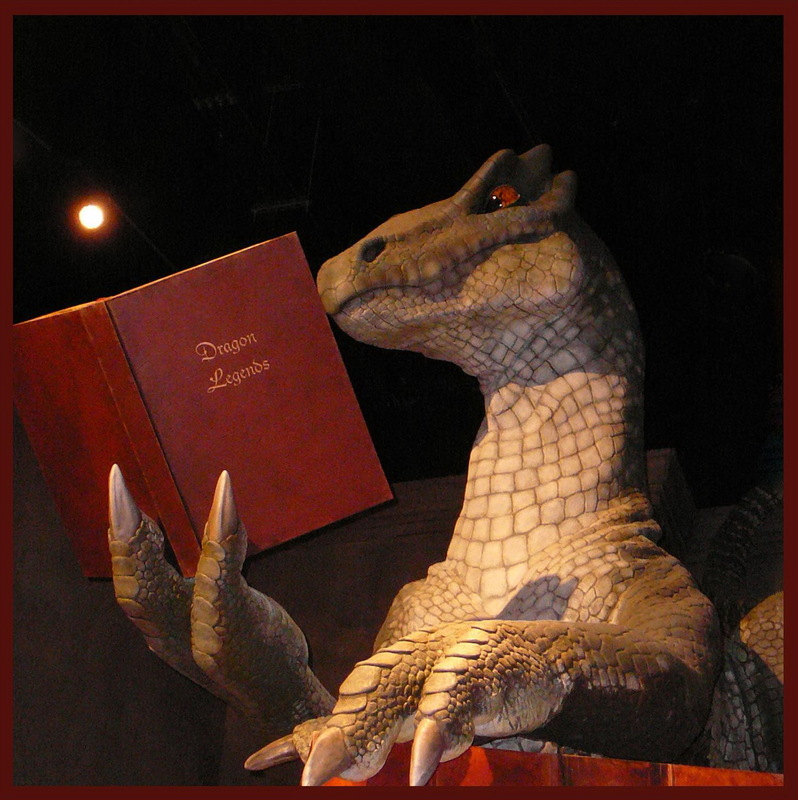 In Dog We Trust by Beth Kendrick found at Book Dilettante. 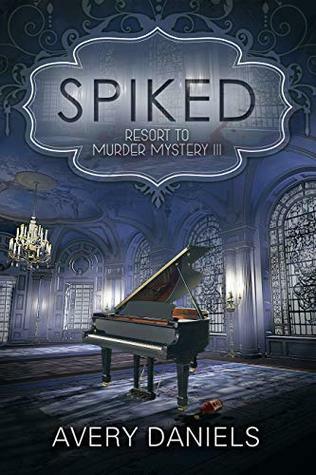 Spiked: A Resort to Murder Mystery III by Avery Daniels found at An Imperfect Christian Mom. Julienne needs only three things: successfully pull of a last minute wedding relocated to her resort, work out things with her stubborn ex- boyfriend, and solve the murder of a private investigator found with her business card on his dead body. The wedding she can handle, but it comes with a flirtatious brother of the bride who manages to give Mason the idea she has moved on, and the dead PI was playing with fire before he was poisoned leaving a myriad of suspects. Two suspects are part of a scandal waiting to explode and nobody wants to be in the middle of the fallout. Can Julienne wade through the various suspects while coordinating the wedding and dealing with a handsome amorous guest before her rival on the local paper exposes her connection and thus damages the resort’s reputation? Will she and Mason find their way to each other? 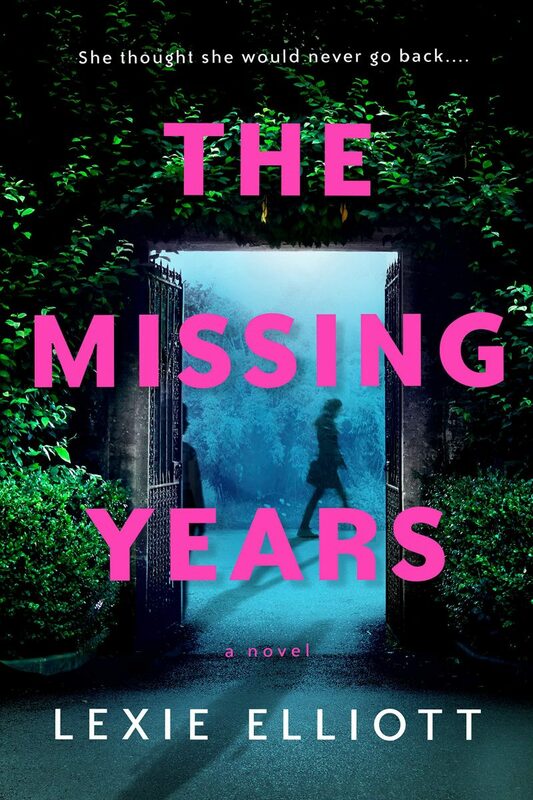 The Missing Years by Lexie Elliott at Silver’s Reviews.